Electric cars are the future. All automobile industry trends show that the market will receive an increasing number of electric-powered cars. The world’s biggest automobile manufacturers have already joined the party, and the sales, just in the first half of 2018, went up 55% versus the same period in 2017. 3.2 billion units have already been sold around the world in that period. Electric car technology is not exactly new. The first models were engineered in the 1830’s and, three decades later, they could be seen in some European streets. However, vehicles powered by petroleum-derived products increasingly scaled up as they could generate more power and their refueling was easier. 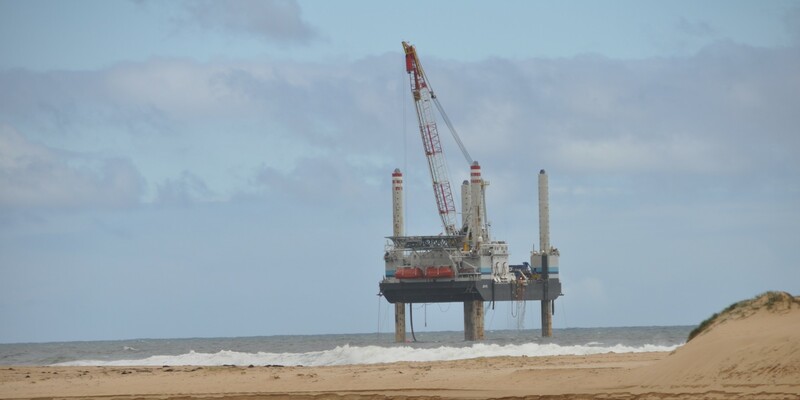 Today, global pressure to reduce emissions of greenhouse gases has intensified – and fossil fuels are one of the greatest villains in this story. Countries such as Germany, United Kingdom, Sweden, Japan and China already have public policies that encourage building electric vehicles. In the market, investments in different battery technologies surpassed US$ 1.5 billion in the first half of 2018, and demand for electric battery capacity may rise from currently 100 gigawatts/hour to 1,784 gigawatts/hour by 2030, according to a Bloomberg NEF forecast. But what will these new cars look like? At the Paris Motor Show, held in October this year, some of the most innovative models in all automobile market have been introduced. bluevision picked five vehicles that stood out at the event. Check them out! Renault introduced the model EZ-Ultimo as the luxury version of the “EZ trilogy”, which also has the models EZ-Go and EZ-Pro. The proposal is to introduce alternatives for urban transportation. 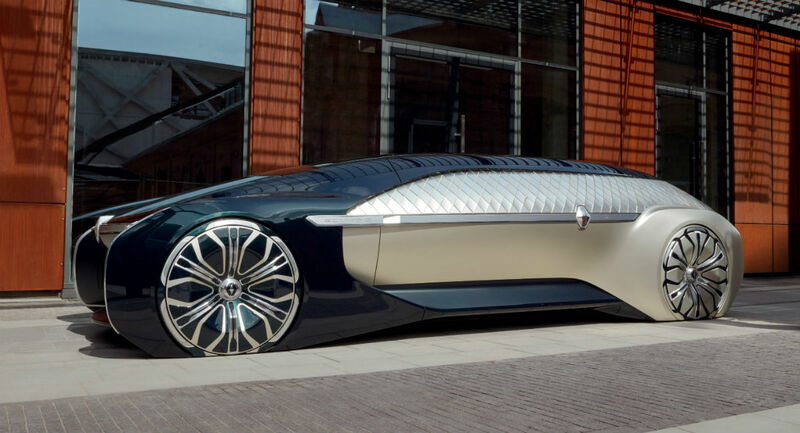 The brand describes the EZ-Ultimo as an “autonomous robot-vehicle, all electric, connected” which features luxurious elements, such as sophisticated design and wood paneling. The French maker designed in 2017 the project “Drive the Future”, whose pillars are vehicle connection, autonomy and sharing. To this end, the EZ-Ultimo will be destined for shared mobility and on-demand service for short trips, with premium profile. Citroën has manufactured a vehicle whose aim is to be competitive and be part of a great share of the consumer market. 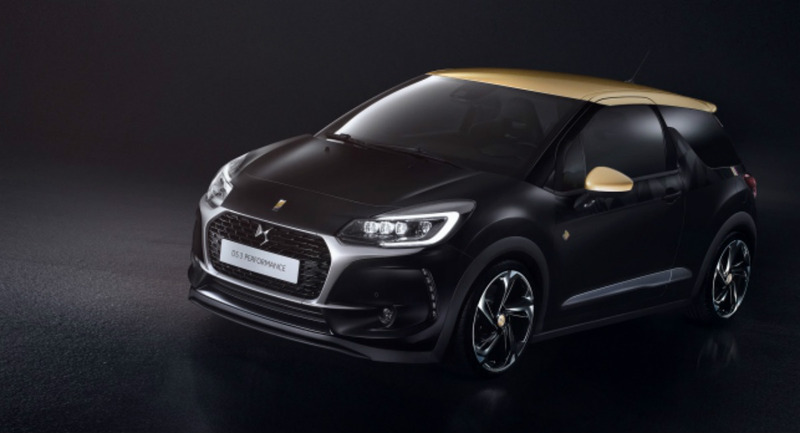 DS3 Crossback E-Tens is a SUV, a more robust and electric version of DS3, and the first “plug-in” model made by the company. It is equipped with a 50-kWh battery, allowing trips up to 50 km (31 mi) in 100% electric mode, reaching a speed of 135 km/h (83 mph). Its set of quiet motors reaches 300 horsepower and the vehicle runs from 0 to 100 km/h (62 mph) in only 8.7 seconds. 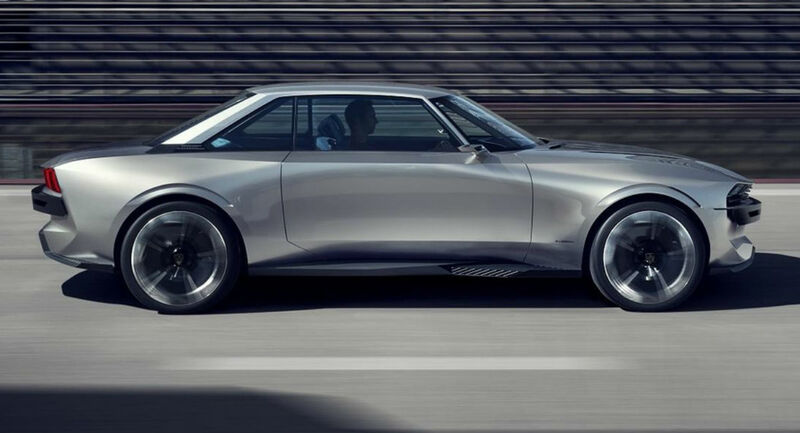 Peugeot has announced the launch of e-Legend as a “technological manifesto” and also as the brand’s vision towards the future. This is an electric and autonomous vehicle with praised design for its classic shape and donned with technologies, such as a 49-inch curved widescreen display. The set of batteries has 100 kWh, allowing for autonomy of 600 km (372 mi). And the best part, a 25-minute charge can drive the car for as long as 500 km (310 mi). What’s more: its power matches that of a sporty car: 462 horsepower, so the vehicle can go from 0 to 100 km/h (62 mph) in 4 seconds. The Smart line vehicles are already a favorite among many supporting a more sustainable lifestyle: a light car, consuming very little fuel and taking less space in traffic. However, this version of Daimler AG’s car celebrates the 20th anniversary of the line with a 100% electric matrix. 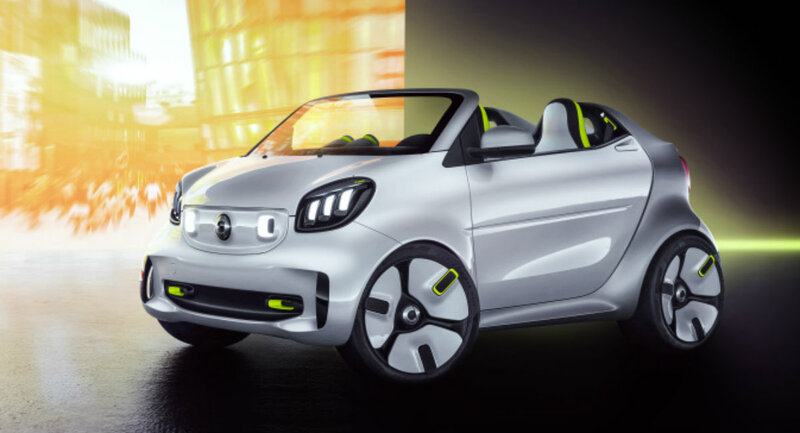 The Smart Forease features a 17.6-kWh battery and a 60-kW electric motor. 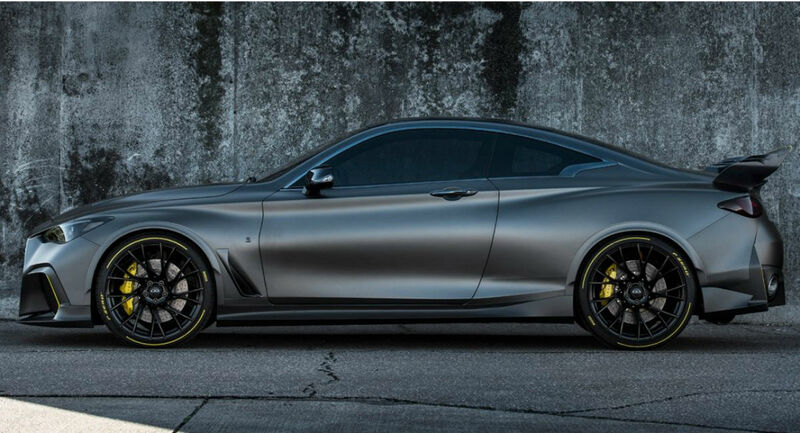 Renault’s partner in the Formula 1 team and using technologies engineered in the main world’s automobile category, Infiniti featured the hybrid model Project Black S, an electric version of its super sporty vehicle with motor turbo V6. 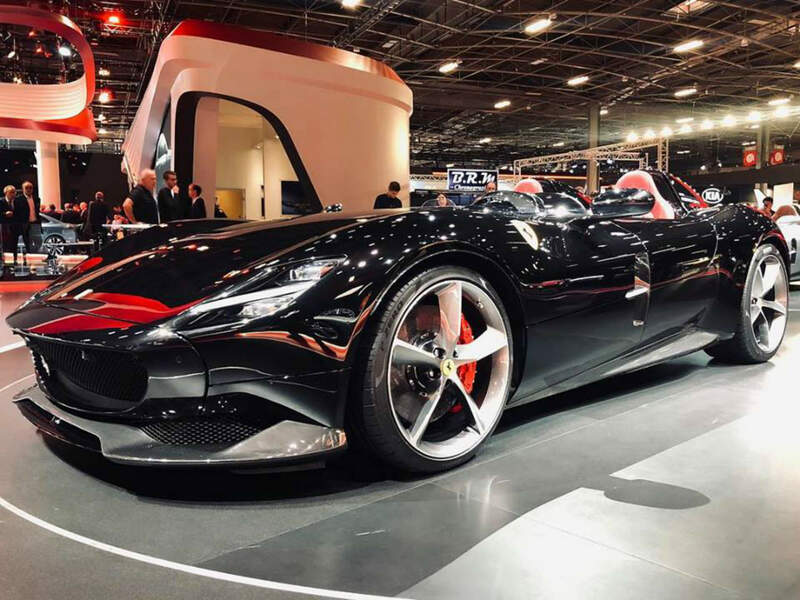 A futuristic-looking car with super high performance, it has three electric motors altogether, which gives the car 563 horsepower, allowing it to go from 0 to 100 km/h (62 mph) in less than 4 seconds. 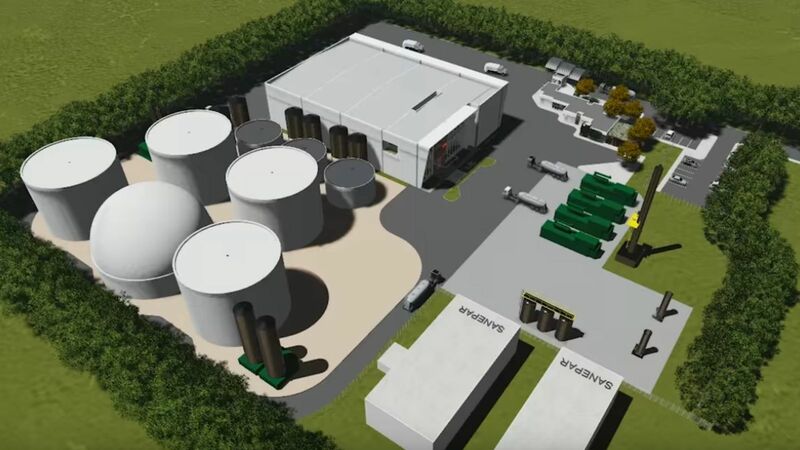 Is water desalination the best answer to the water crisis?